Innovative in their design yet fully functional, there is sure to be a style to suit every individual preference; from compact, to statement and sculptural designs. 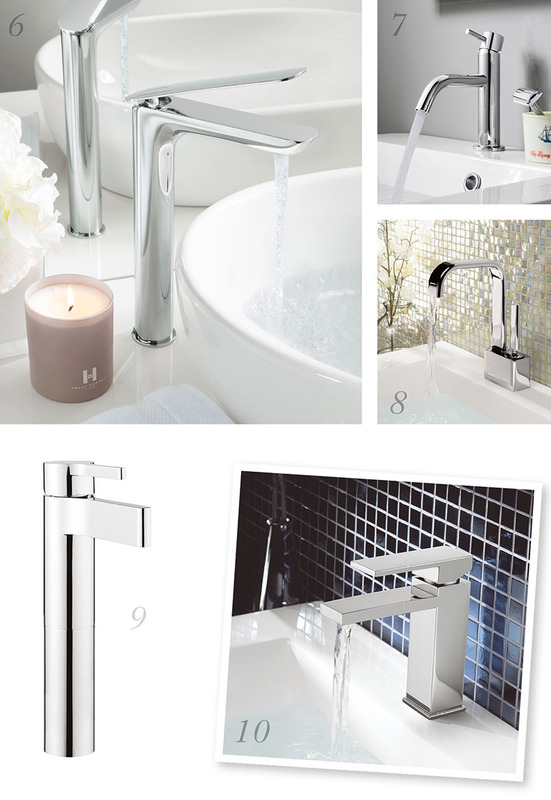 Expertly manufactured from chrome-plated brass, each individual tap has been crafted to ensure a washing experience that is both luxurious and yet completely practical. Add dramatic flair to your basin with the tall Dune monobloc design with its curvaceous silhouette and high-shine chrome finish, or alternatively, the unique form of the Bold tap is guaranteed to be a statement accompaniment to vanity areas. For those looking to achieve a cohesive scheme, each tap range is available in a variety of styles, giving customers the option to match their shower, bath and basin brassware. Blending form, function and superior quality, our extensive brassware ranges offer exceptional value and superior styling to create the perfect final details for your bathroom. 1. High performance and crisp design contours ensure the Dune tall basin monobloc creates a statement in your bathroom. 2. Inspired by the flow of water, our Glide basin monobloc is a style statement. 3. 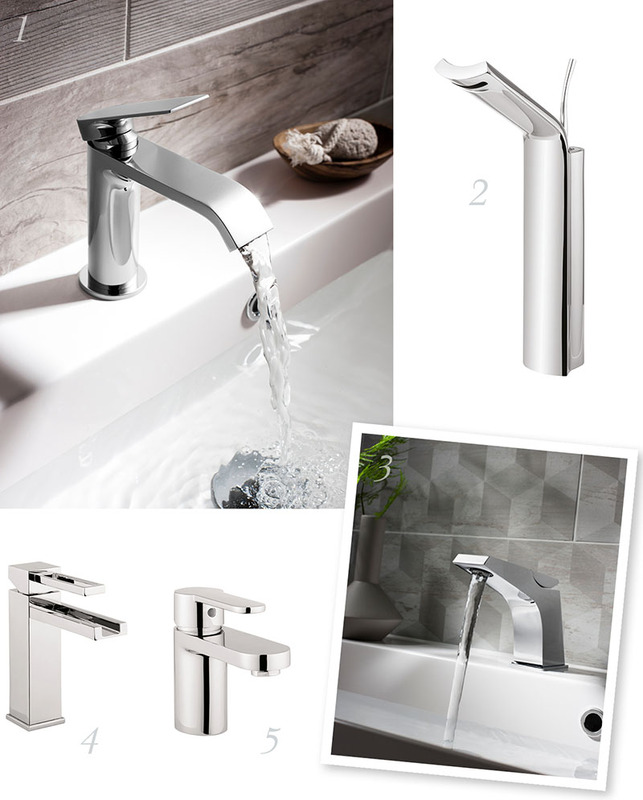 Statement design - Wedge basin monobloc tap offers a fluid shape that tapers to a concealed spout. 4. Fusing function and style, the waterfall spout of our Zest tap is an instant design classic. 5. Offering flexible design, try our Central basin monobloc for an inspiring bathroom focal point. 6. The KH ZERO 2 tap is aerodynamic in form and looks beautiful too. 7. For bathrooms that are as beautifully crafted as they are designed, the Mike Pro monobloc basin tap delivers on function, style and quality for a look that encapsulates a modern elegance that’s second to none. 8. Add impact with sweeping lines and the sophisticated curve appeal of our Edge basin monobloc! 9. Combining slender Italian contours with minimalist modernity, the Svelte tall basin monobloc is perfect for contemporary bathrooms. 10. Make a bold statement with the latest angular design of our Zion basin monobloc.